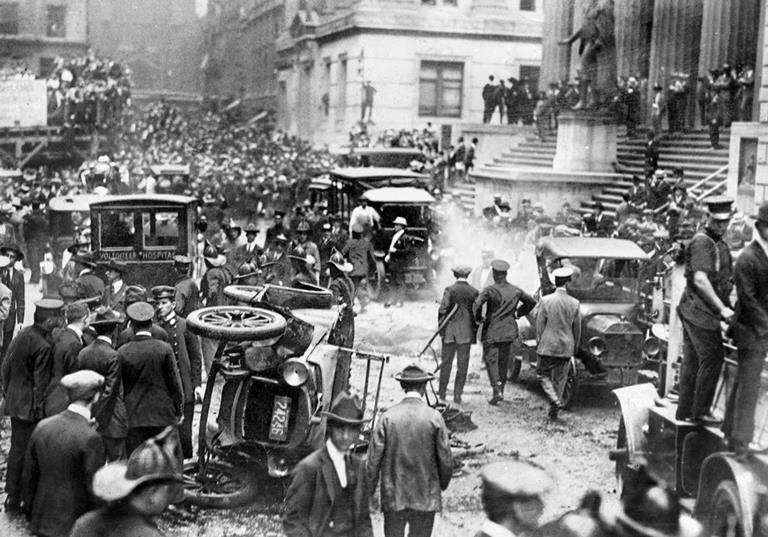 Will the stock market Crash? Yes, it will, but the question is when? Should we panic over a stock market Crash? A Market crash which is a correction as the term crash usually applies to those who jumped in towards the tail of the bull market. Before we examine the issue of when the Stock Market will crash, let’s just remember that a stock market crash is nothing but a buying opportunity from a long-term perspective. So will the stock market crash and if yes, when this will occur? According to most experts, the market is ready to crash today, tomorrow or it should have already crashed. Do you really want to rely on such faulty advice? Jim Rogers, one of the co-founders of the Quantum Fund with George Soros, is becoming increasingly bearish as he feels that the financial system is due for a shock. In Fact, he went on record to state that the Fed does not know what it is doing on Bloomberg TV. “A $68 trillion ‘Biblical’ collapse is poised to wipe out millions of Americans”, said Jim Rogers. Should the masses panic and listen to these statements; we will answer that shortly. For now, let’s look at what other experts are stating. “U.S. stocks are now about 80 percent overvalued,” he backs this assertion with the claim that the current conditions match those of 1929 and 1999. The focus should be on what to do when the stock market crashes. One day it will crash and will you react in the same way or will you change course. The Tactical Investor, on the other hand, has gone on record time and time again to state the experts have it wrong since 2013. One day the markets will crash, but, that time is not upon us yet. 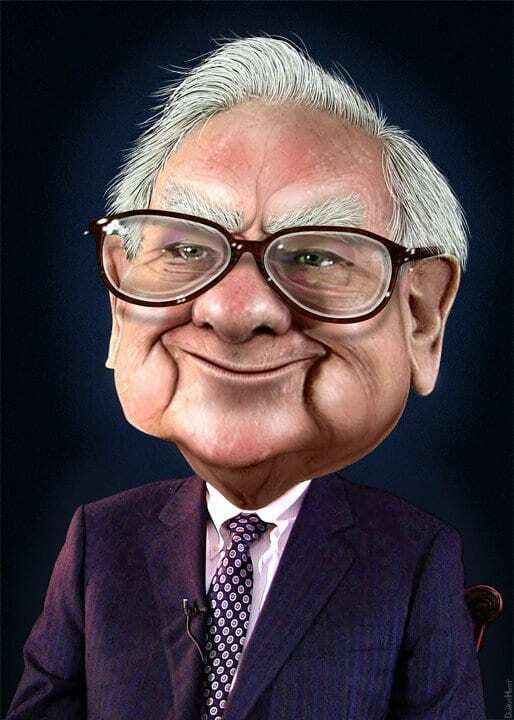 Warren Buffet would never waste time with the “will the stock market crash issue? In fact, Buffet is so bullish on the Stock market that he bet $1 million in 2007 that index funds would outperform hedge funds. Unless the Markets crash he looks set to win this bet. “Invest at the point of maximum pessimism. Instead of focussing on will the stock market crash angle. Focus on What should you do aspect? The smartest thing to do if the stock market crashes in 2017 or any other point in the future is to keep calm. Learn from the previous masters and don’t follow the masses. 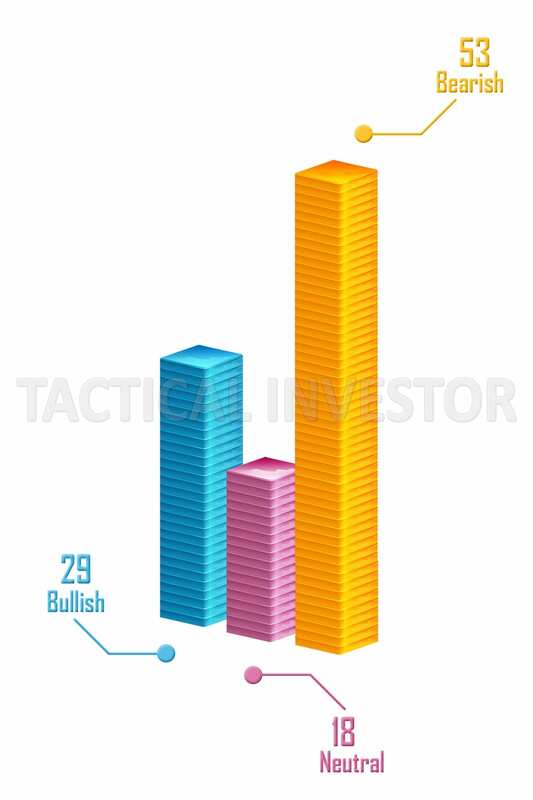 At the Tactical Investor, our motto is simple; the trend is your friend everything else is your foe. We are strong advocates of mass Psychology and technical analysis. Mass psychology clearly states that the masses will always be on the wrong side of the markets; if you want to win then buy when the crowd panics and panic when they are happy. One would think that the masses would learn from history, but sadly, they pay no attention to history. They are animals of instinct that only react and the main emotions they listen to are Joy and Panic. 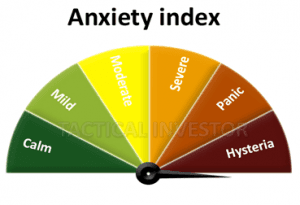 Sit on the sidelines when you feel that your emotions are about to get the better of you; in the financial markets, a hot mind is a dangerous mind. You need to be calm, cool and collected before you decide on a course of action. The masses are far from happy as can be seen from the above two gauges and until they embrace this bull market, every sharp pullback should be embraced; the stronger the deviation the better the opportunity.